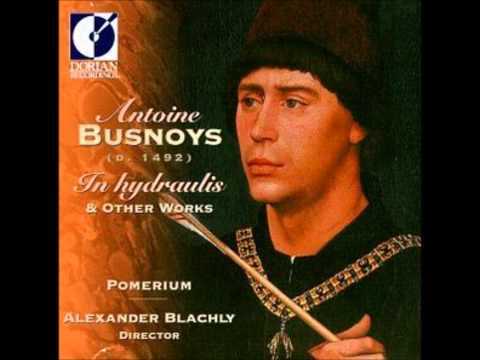 Antoine Busnoys was a part of the Franco-Flemish movement of composers that inherited the innovations of the English-Burgundians like Dufay, a generation later. 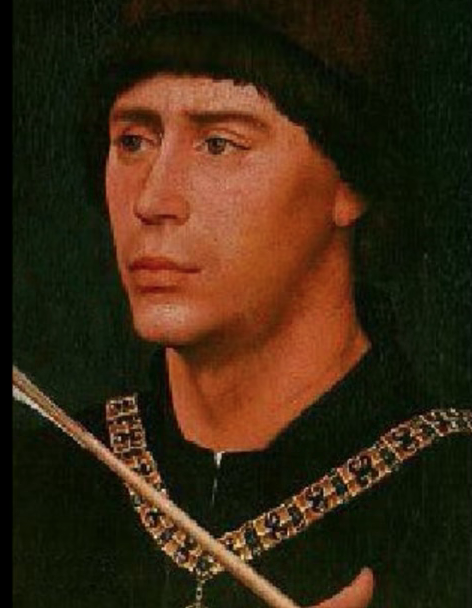 Extending the popularity of the chanson, "Je ne puis vivre" demonstrates how composers like Busnoys helped to evolve the form in new regions of Europe. Recording of "Je ne puis vivre"